Call Free To Any Mobile even 24 Hours.! Hi Friendss.. 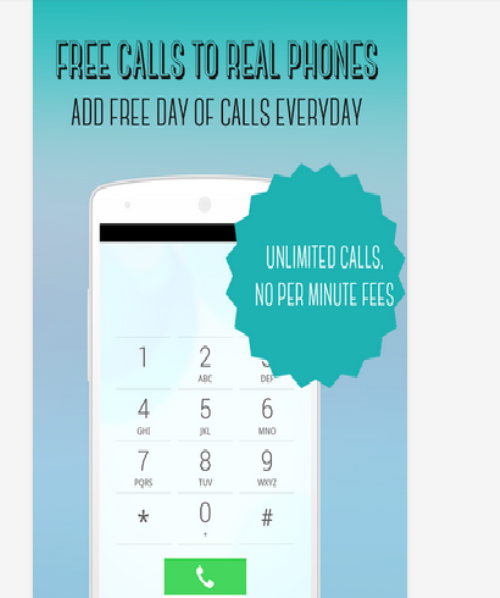 Yesterday we saw How to GET FREE RECHARGE / MONEYONLINE WITH MOGO .. Today we see How to make free calls even 24 hrs.. The good thing of this app is it the require that the receiver doesn’t have smartphone or Internet..! Free Calls all around the world, call people free to reals phone in 85 countries completely FREE including USA, India, Bangladesh, UK, Canada, Mexico, Brazil and many others ! • Days of service can be earned for free inside the app or buy at $0.99/day only for unlimited calls ! • Unlimited free talk time to any covered destination.